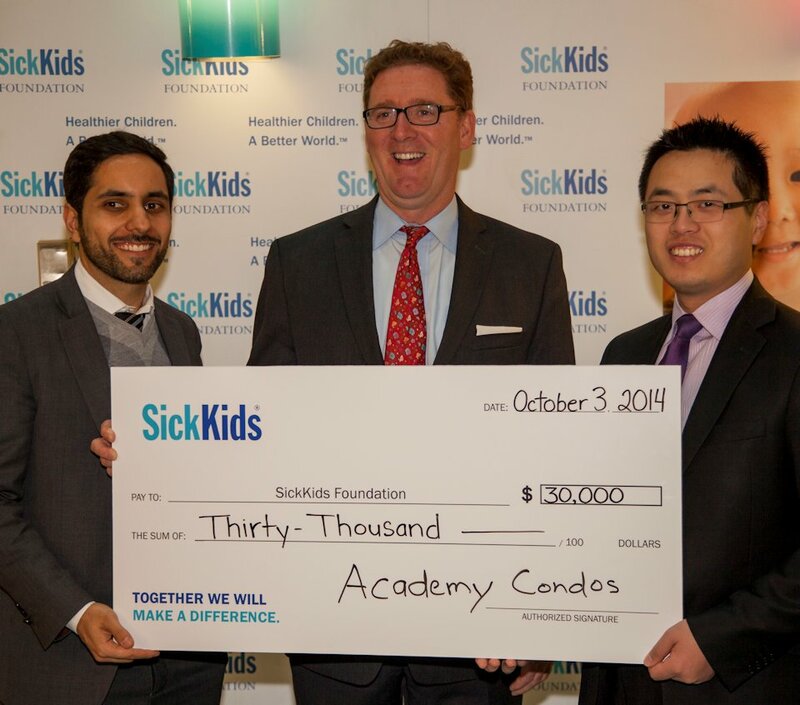 LeMine Investment Group and Devron Developments presented a cheque for $30,000 to SickKids Hospital this month after the success of their sold-out condominium, The Academy. Both LeMine and Devron pledged a donation to SickKids Foundation for each person who attended the VIP preview sales event for the project in the spring, setting $30,000 as their goal. 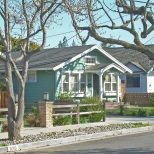 Potential purchasers lined up around the block, and the condominium sold out overnight. Situated adjacent to the growing University of Toronto Scarborough Campus, The Academy will add urgently needed accommodations in the area. The Hospital for Sick Children provides family-centred care for more than 100,000 patients each year and is home to the country’s largest hospital-based child-health research institute. SickKids Foundation raises funds on behalf of the hospital, and is Canada’s largest charitable funder of child-health research, learning and care.